Bank holiday entitlement for people in employment is an important issue and one that causes some confusion. There are eight days’ bank holiday in England and Wales, nine in Scotland, and ten in Northern Ireland. For a full list of bank and public holidays in the UK (and a full description of their origin) please click here. The official legislation on Bank Holidays is the 1971 Banking and Financial Dealings Act but the Act does not give statutory entitlement to either full-time or part-time workers to take paid leave on bank holidays, rather it suspends financial dealings. A worker’s right to time off on bank holidays per se (irrespective of statutory paid holidays) stems from his/her contract with their employer. Bank holidays are instead part of the Employment Rights Act 1996 which states that employees should receive a written statement of their terms and conditions within two months of starting work, including “holidays, including public holidays, and holiday pay” and how this is calculated. A full-time worker has a minimum statutory right of 5.6 weeks, or 28 days, paid leave per year. Some employers may give more. This is sometimes split into annual leave and public/bank holidays. Paid public holidays can be counted as part of the statutory 5.6 weeks of holiday. A full-time worker’s right to statutory holiday is capped at 28 days so if you work 6 days per week you will still, by law, only be granted 28 days unless otherwise written in your contract. With eight bank holidays in England and Wales, for example, a full-time worker might get 20 days statutory paid annual leave and eight days bank holiday. There are nine public holidays in Scotland and ten in Northern Ireland. As a part-time employee you must, by law, be treated as equally as a full-time employee and that goes for your bank holiday entitlement as well. According to the government part-time workers are also entitled to a minimum of 5.6 weeks of paid holiday each year pro rata – that means if, for example, you work three days per week as a part-timer and a full-timer works five days your entitlement would be three-fifths the number of days a full-timer would get. Remember, there is no automatic right to paid time off on bank holidays and if you have to work there is no entitlement to higher pay either. This is granted by your employer but must be equally as fair as whatever a full-time employee gets. So whatever is practiced by your full-time colleagues should also be available to you as a part-time worker – unless stated in your contract. Some industries however such as travel, retail, leisure and the emergency services are often open on bank holidays and you may well be expected to work. If this is the case it should be stated clearly in your contract. 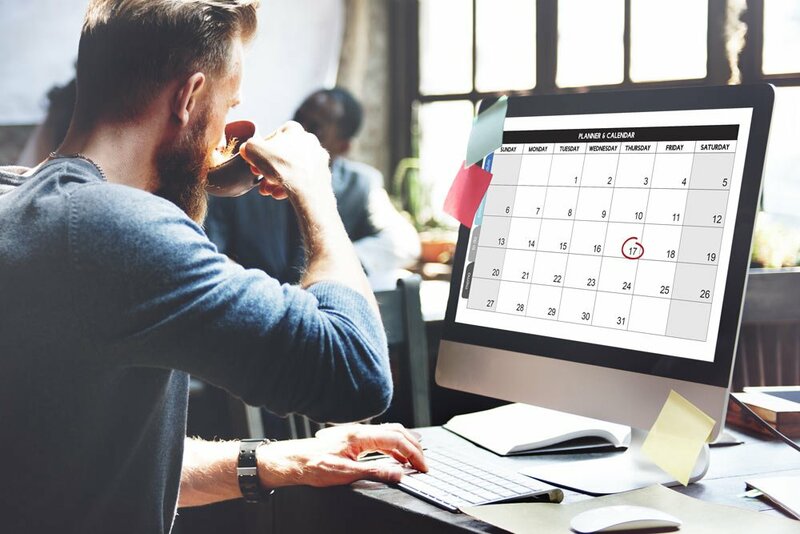 It is common for part-time workers who work on the same day as the bank holiday to also have the day off – though, again, this is not your statutory right and is granted by the employer. This will be deducted from the number of bank holiday days you’re entitled to. If a bank holiday falls on a day you do not normally work you are still entitled to time off but this will likely be in lieu so as not to unfairly discriminate against you. The official legislation on holiday entitlement can be found here, and legislation for employers here. If you need the detail on the legislation governing part-time workers’ rights then click here: Part-Time Workers (Prevention of Less Favourable Treatment) Regulations 2000.